Queen Silvia of Sweden. 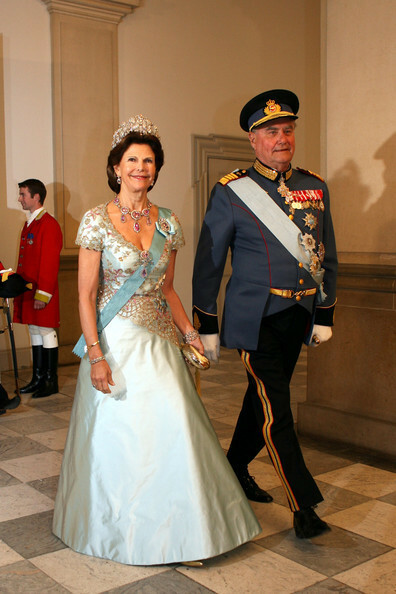 Queen Silvia of Sweden. Wallpaper and background images in the rois et reines club tagged: queen silvia of sweden queen of sweden queen silvia monarchs royalty.